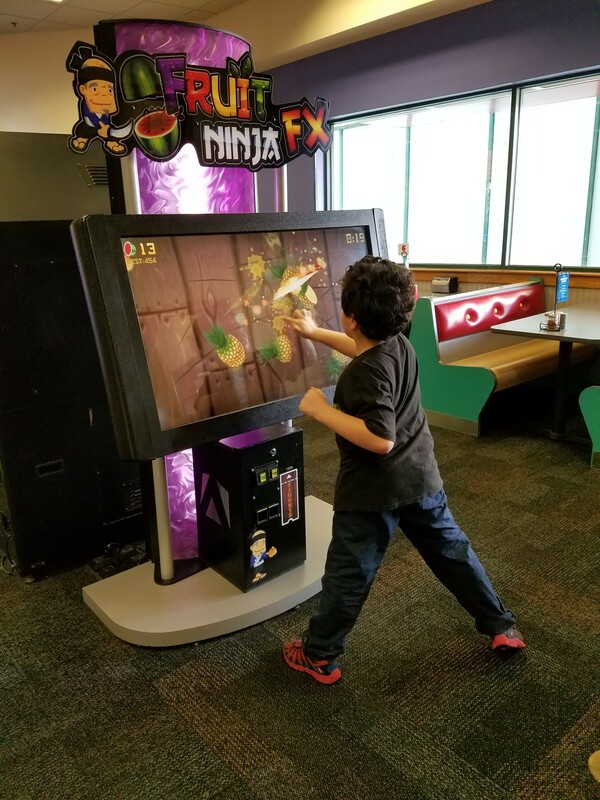 Not that you need any special reason to go, kids love Chuck E. Cheese’s! 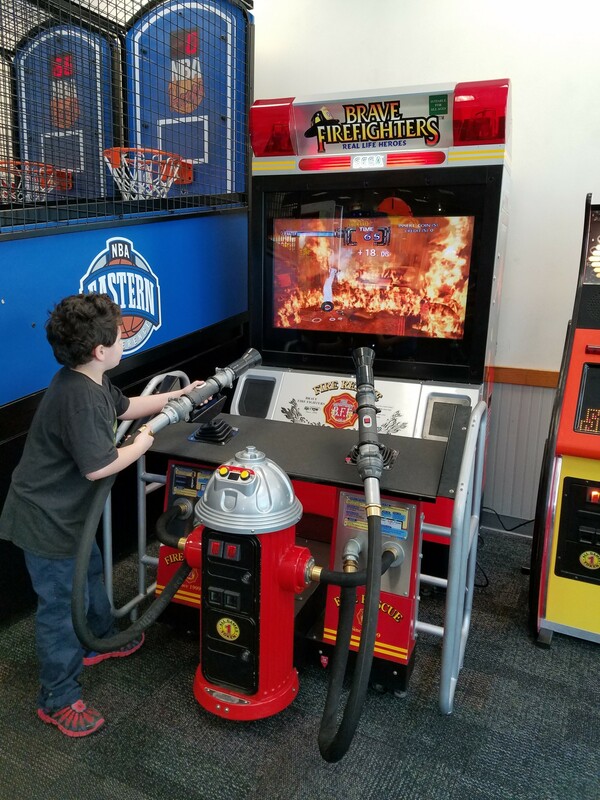 But on March 31, Chuck E. Cheese is beginning the celebration for National Volunteer Month in April with a nationwide fundraiser for Big Brothers Big Sisters. The event lasts from 3-9 p.m. at all Chuck E. Cheese’s stores. The more people that go, the more fun you have- and the more funds are raised to help BBBS find matches for all the Big-less Littles in the area. This is a great way for parents to talk to their kids about giving back, and have fun while doing so. Chuck E. Cheese has had a past partnership with Big Brothers Big Sisters, and the first Little-Big Night Out and 15 percent of sales nationally will be donated to the organization. Additionally, throughout April customers can donate $1, $5 or any amount of their choice at the register to the nonprofit organization to help match “Littles” with “Big” mentors. One of you can win a guest pass (good for a large pizza, 4 drinks and 30 tokens) + 1,000 tickets. Ends 4/22/16. Good luck! I’d love to win this for my 6 year old, she’s almost done with kindergarten and this would make a great gift for her saying she did great all school year. We will keep it and take our kids. I will put this in the Christmas “Dirty Santa” Grab Bag! I’d love to take my family to Chuck E Cheese! My husband & I used to go on dates all the time there, before we even got married. He used to work at a Chuck E Cheese & he loves the salad bar, playing games, & proudly pronounces himself a pizzaterian. We now have 2 little girls, & our oldest is just now old enough to really enjoy the games. It would be a fun family outing. I would give this to my oldest daughter to take her brother and sister to Chuck E Cheese. I would use it to take my son and a friend to Chuck E Cheese. i will give this to my friends they have a young family. I’ll use it for my daughter. I would use this for my family. Thanks! I would keep it for myself and take my two boys! We haven’t been there in a long time and would love to go again! I would take my daughter and my niece, they would love it! I would bring my 3 kids to Chuck E Cheese. We love the food and games! Oh I would love to use this for our family! Our little one would love it! This will be for my children. I would give this to my three kids. They love chuck e cheese! I would use this with my kids. I would take my two little ones! I would give this to my daughter!. Thanks for the great giveaways. I would take my wife and two boys if I’m chosen as the winner! 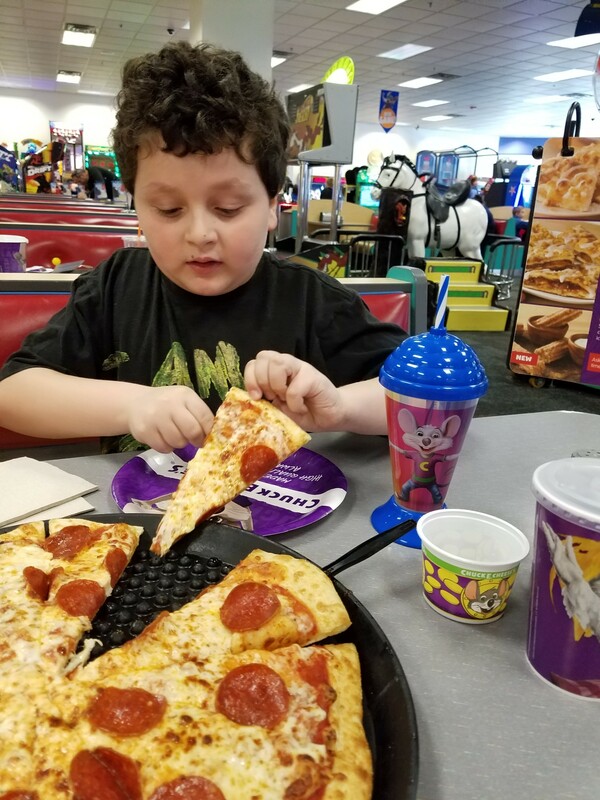 Both our boys love the pizza and games at Chuck E. Cheese, their favorite is Skeeball! I will give this to my grandsons. I would give this to my son. His birthday is in May so this would be perfect! My two sons would enjoy this one! I’d use it for my kids! They love going to Chuck E. Cheese. I would give to my children. They would have a blast! I would use this to take my two little grandsons to Chuck E. Cheese’s. They would love it – and so would I! I would use it for my 5 year old for his birthday! My own family would enjoy this ourselves. I will be giving this time for my family. The four of us would enjoy a day at Chuck E Cheese. The children of a friend. I have a friend with 6 kids that will love this. I would take my son and daughter for some pizza and to play some games. This would be a fun outing for us. I’d use this to take my boys on a rainy summer day. I would love to take my friend and her daughter and my daughter. They love CC and we go about once a month! I love their pizza. I will give this to my youngest grandson for his upcoming birthday as they have a Chuck E Cheese 15 miles away.